Business Type: Authentic Thai Cuisine (cooked to order). How long have you been a trader: i have been here for nearly a year. 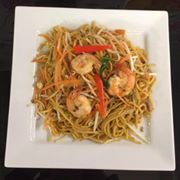 How Did You become a trader: Saw an opportunity to offer authentic Thai food to the Asian community and allow everyone the chance to try Thai food. 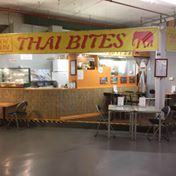 Tell us some Facts about your time as a trader or Yourself: All our meals are cooked to traditional Thai recipes and to the customers preferences.